This is our QGIS Visual Style Guide. This document defines standards for the use of the our visual identity. It proposes a modernization of the QGIS brand to make it stronger, more visible and more adaptable to a broad range of use cases. The Visual Style Guide is a living document, initiated with the goal of developing a consistent message and image for QGIS. It is a “living” document because we expect it to expand as we cover more use cases where visual consistency is important and can be described using simpler rules. The standards and simple policies described here are designed to maintain the uniformity of presentation necessary for successful promotion and marketing efforts for the QGIS project. 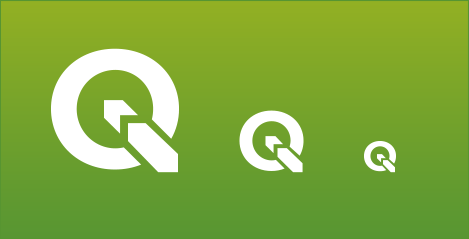 Our visual identity symbolizes QGIS’s strength, promise of quality and competence. Proper treatment of logo, fonts and color ensures that QGIS will be recognized and stand out amid communications clutter. Graphic standards are a visual expression of QGIS and should serve as the base for our overall communications strategy. This first version of the Graphic Style Guide outlines the core elements of the new QGIS logo. Future versions will focus on branding assets and how to spread the QGIS brand across the web, mobile devices and printed materials. The new QGIS logo is presented here. 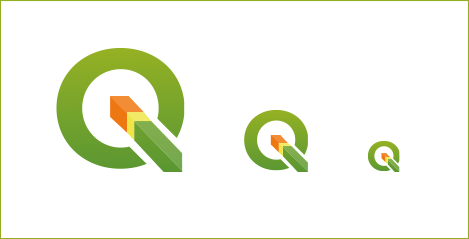 Keeping the core elements of the original QGIS logo (Q letter with an arrow through it), this new version intends to be sharp and scalable, introducing simpler and bolder shapes. The proposed changes are listed below. The QGIS logo text is based on the free & libre Trueno Bold font. 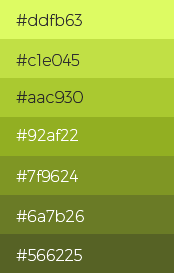 The QGIS Dark Green color to be used for every logo element in the monochrome version. It can also be used as background, primary headline or text color. The QGIS Light Green color to be used for content of lesser importance. 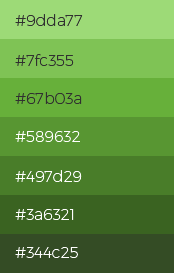 It can be used as secondary background, text or links color.